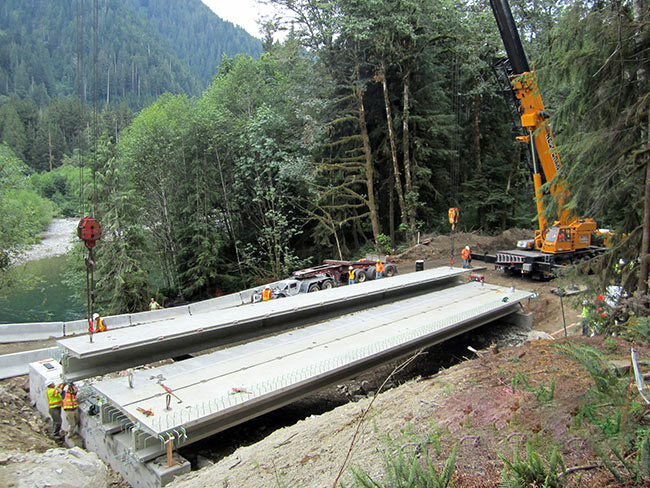 14-004 MIDDLE FORK SNOQUALMIE ROAD — Active Construction, Inc. 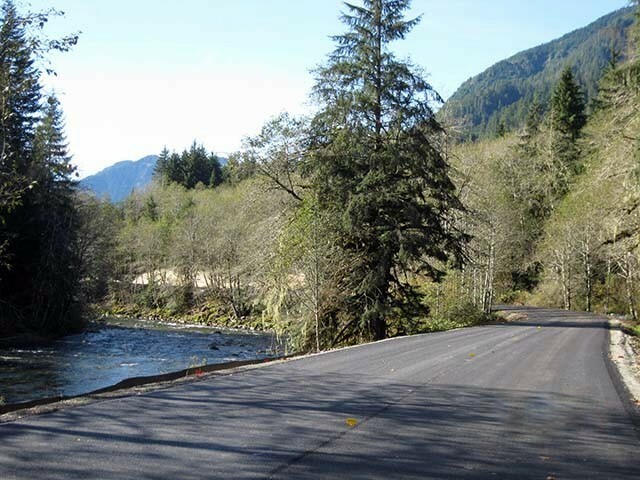 THE MIDDLE FORK SNOQUALMIE RIVER ROAD PROJECT WILL RECONSTRUCT APPROXIMATELY 9.7 MILES OF THE MIDDLE FORK ROAD, FROM MILEPOST (MP) 2.7, JUST PAST THE COUPLET, TO MIDDLE FORK CAMPGROUND AT MP 12.4. 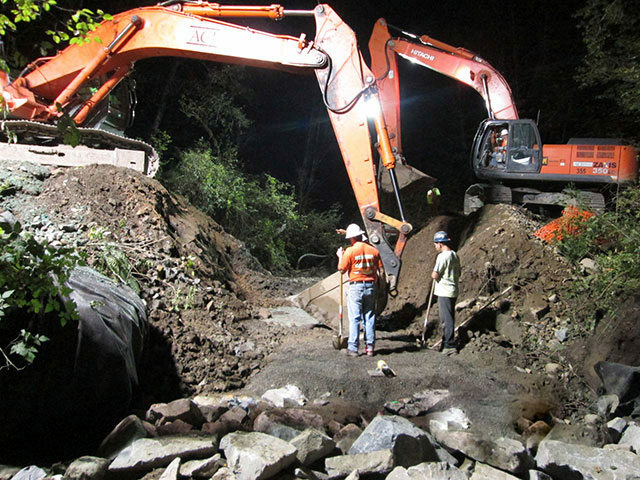 THE PROJECT WILL CONSTRUCT A 20-FOOT PAVED ROADWAY WITH SECTIONS OF 18-FOOT WIDTH USED IN CONSTRAINED LOCATIONS. 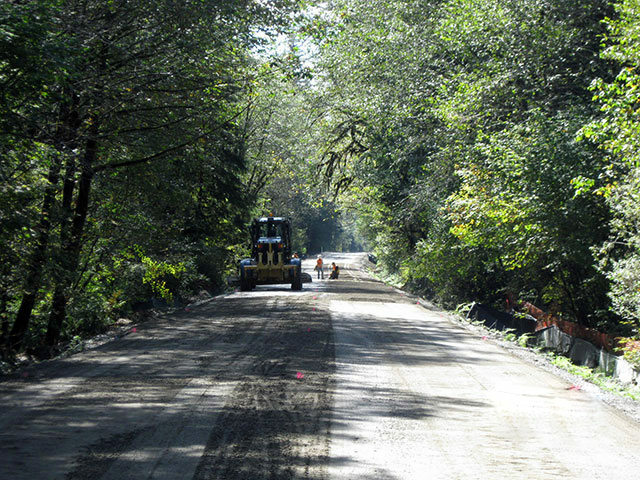 MINOR HORIZONTAL AND VERTICAL ALIGNMENT ADJUSTMENTS WILL BE MADE AS NEEDED TO IMPROVE SAFETY AND BLEND WITH THE CONTEXT OF THE VALLEY. 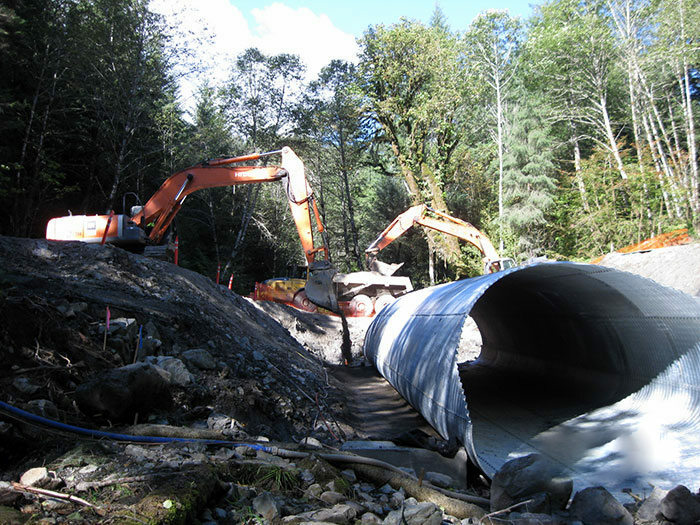 TWO BRIDGES WILL BE RECONSTRUCTED AND ONE BRIDGE REPLACED WITH A CULVERT. 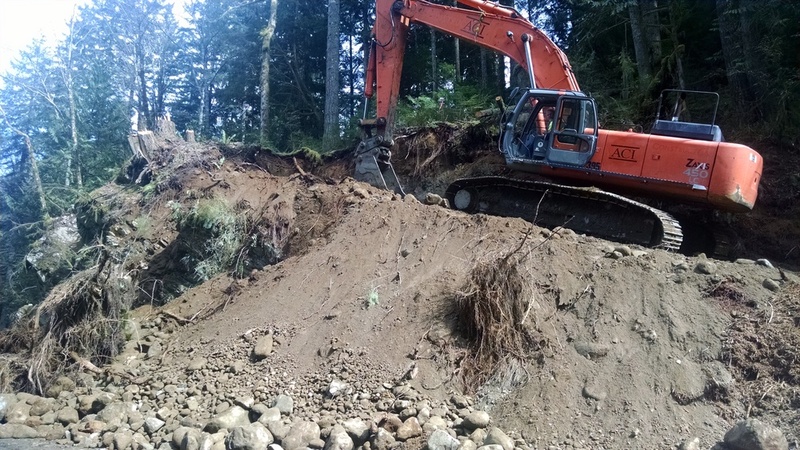 NUMEROUS EXISTING ROADWAY CULVERTS WILL BE REPLACED. 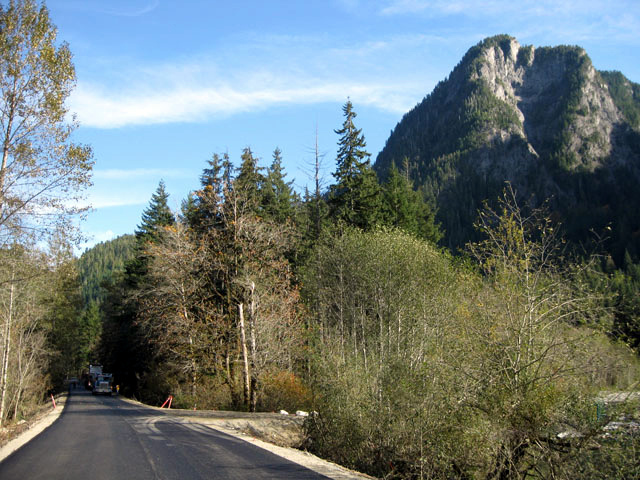 SIGNING AND OTHER ROADSIDE SAFETY FEATURES WILL BE UPGRADED.